Home Improving the World How Are You Improving Your World? 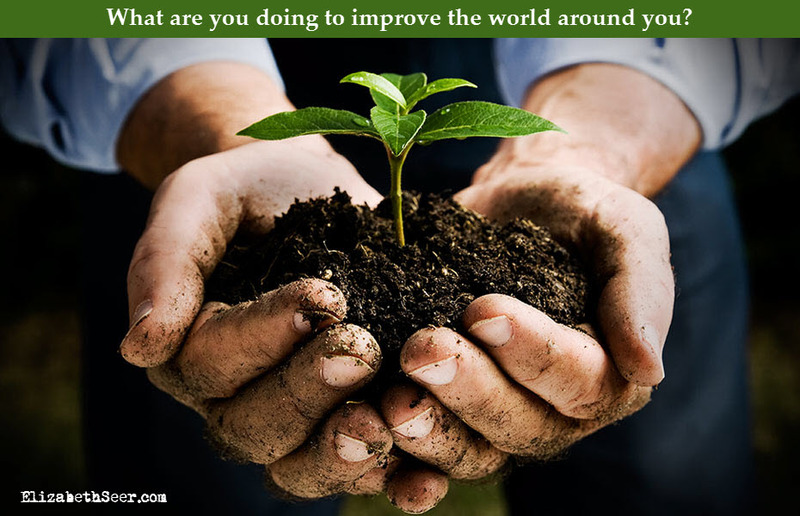 How Are You Improving Your World? So many people think of improving their personal lives, but when asked how they are improving LIFE around them, they often have to think long and hard for the answer. If everybody thought about how they were making the world around them a better place, quite simply, the world would be a better place. how are you improving the world?, improve your world, think about your actions. Bookmark.